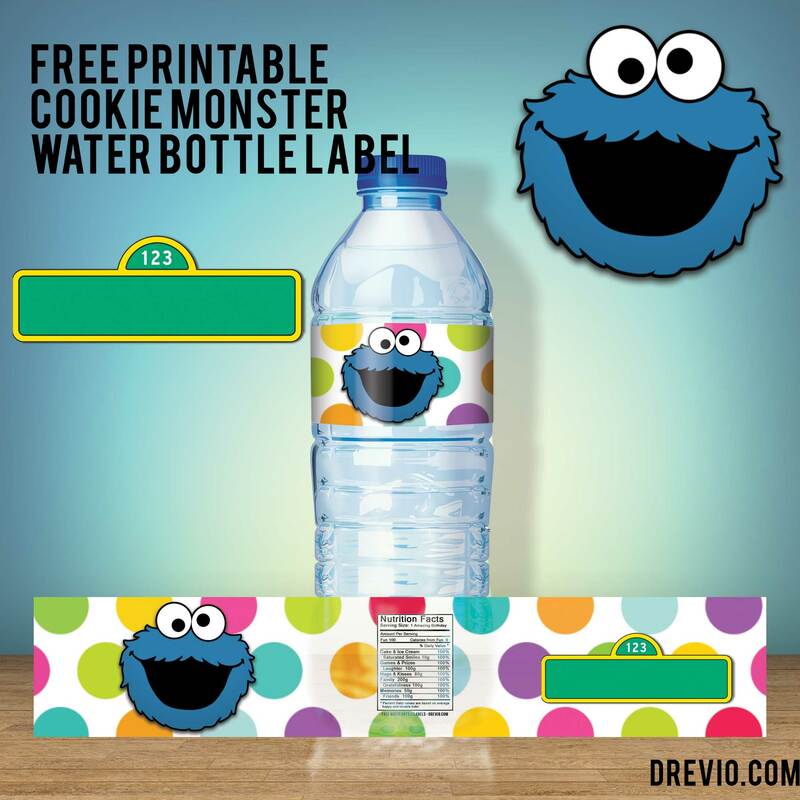 Searching for a Sesame Street Water bottle label for your next birthday party? then you’re in the right place to start your water bottle searching journey! 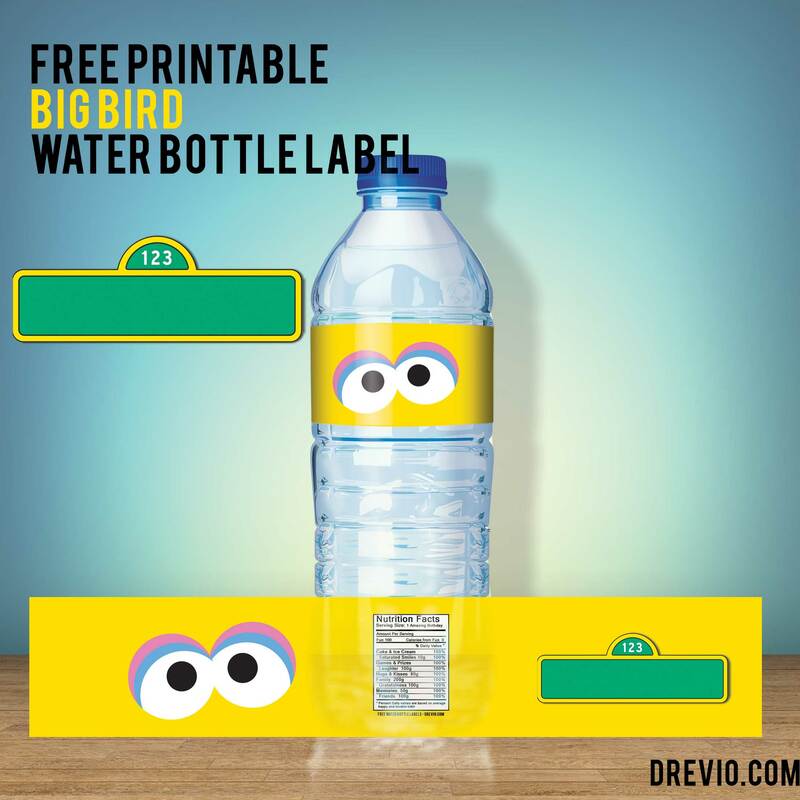 Our Sesame Street water bottle label is free to use and download. 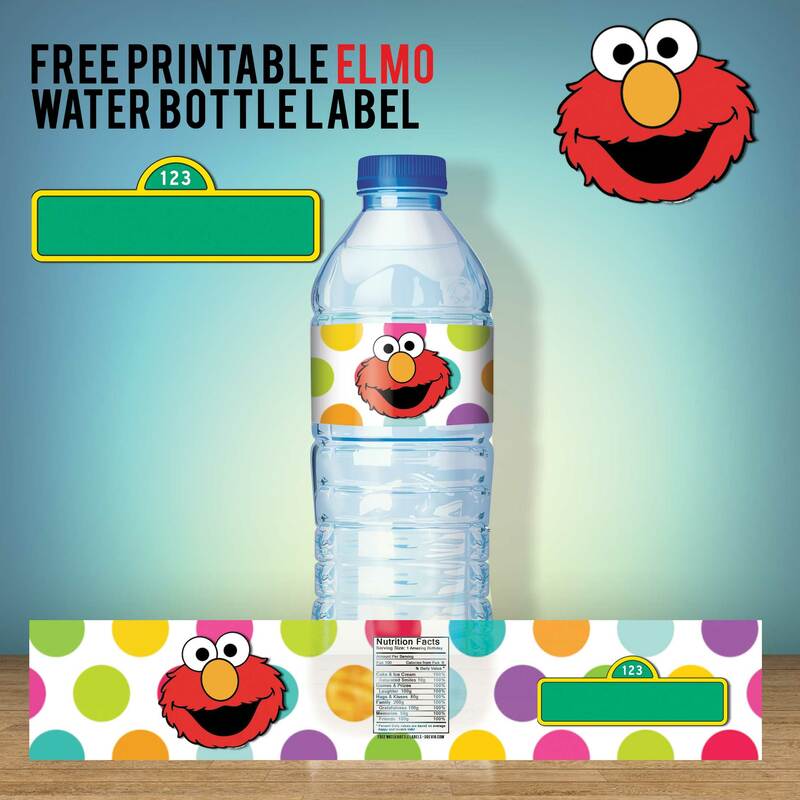 We have Elmo Water bottle labels, Monster Cookie Water bottle label, and Big Bird Water Bottle Label. 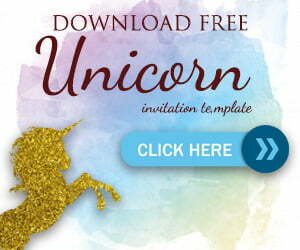 You can choose whats best for your party. These water bottle label comes in perfect measures for medium water bottle. There you go, simply click on the water bottle labels below and download. If you’re done, print it on your nearest printshop. What are you waiting for? You can use glossy paper or a plastic, but glossy paper is great for this too! you can buy glossy paper on Amazon. and start printing the invitation and water bottle label. FREE Printable Nick Jr. Cake Toppers : Paw Patrol, Dora and Friends, and more!